Hide deals from seller "Yogarithm Studios"
Limit 1 per person. Valid on 1 month of unlimited yoga classes. By appointment only. Promotional value expires 60 days after purchase. 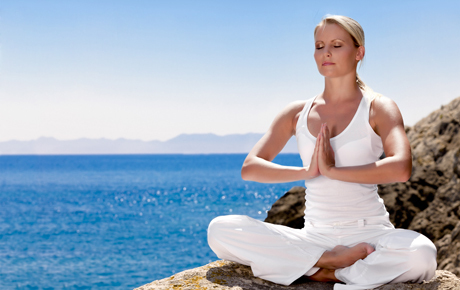 Balance your body with 20% off one month of unlimited yoga classes from Yogarithm Studios in Kenosha ($50 value). Yoga studio in Kenosha that offers classes for all fitness levels.